Our local wildlife are doing it tough! 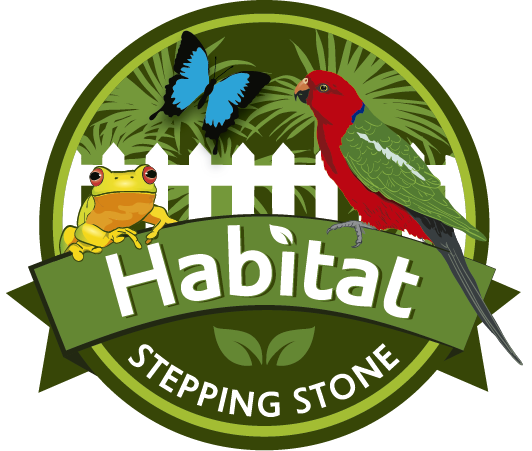 Create your own habitat stepping stone to help them out! It’s easy! 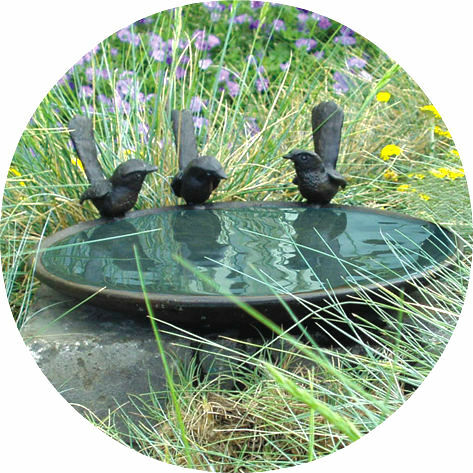 Just add a few habitat elements to your own backyard or balcony to create a valuable stepping stone between existing wildlife corridors. 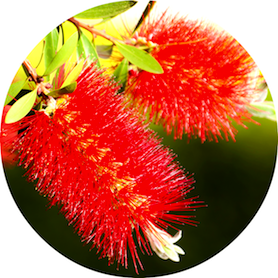 Find dozens of beautiful food, water and shelter elements you can add to your backyard or balcony to help our local wildlife. Pledge to add three or more to your place. Then show you care by choosing to add your property to our online map. 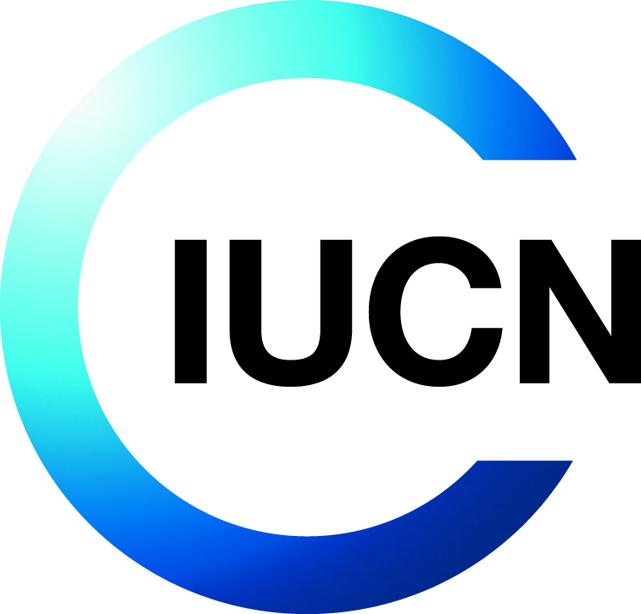 Join our online community to share your photos and stories and find out what’s happening in the natural world. 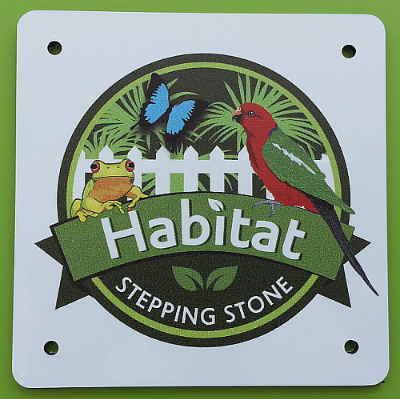 A colourful Habitat Stepping Stones plaque for your front fence. Choose to have a bird appear at your place on our online map. 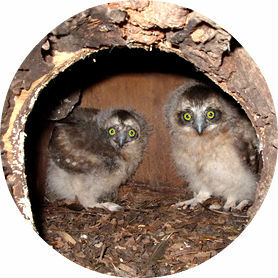 Join our friendly online community for wildlife news and tips.